There were 816 home sales in the Kitchener-Waterloo market in May, setting a new record high for the second consecutive month. Sales were up 8.2 per cent from a year earlier and 6 per cent above April’s total, while the average sales price jumped 31 per cent year-over-year to $496,664. 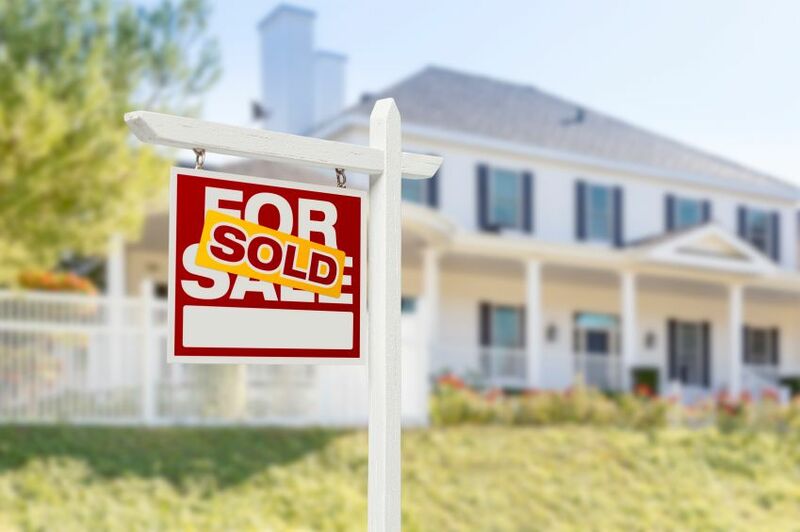 Kitchener-Waterloo Association of Realtors reported that the market continued to favour sellers but that there were 1,271 homes listed, up 38.6 per cent year-over-year and 29 per cent from April. It was the first time in 2 years that there were more than 1,000 homes available. Craig echoed the views of real estate agents in Toronto in saying that it was too soon to assess the impact of the Ontario Fair Housing Plan.